Borderlands: Game of the Year Edition is out for Xbox One, PS4, and PC. This isn’t just the base game with all of the DLC included though. Gearbox Software has taken to visually remastering the title with better lighting, textures, and whatnot. There are also a number of quality of life improvements to be had. These include a mini-map (which can be disabled), improved inventory management for locking items or designating them as junk, and so on. If you played either Borderlands 2 or Borderlands: The Pre-Sequel on PC, then you’ll receive a whopping 75 free Golden Keys and two new albeit random weapons for your first new character. Gearbox has also taken to sprucing up the final boss in the campaign, while also adding six new Legendary weapons. Cosmetic options are also expanded upon, with each character receiving five new customizable heads, all unlocked and usable from the start. The best part is that if you own the base game on PC, you get this update completely for free. Non-DLC owners will thus net all the DLC, free of charge. 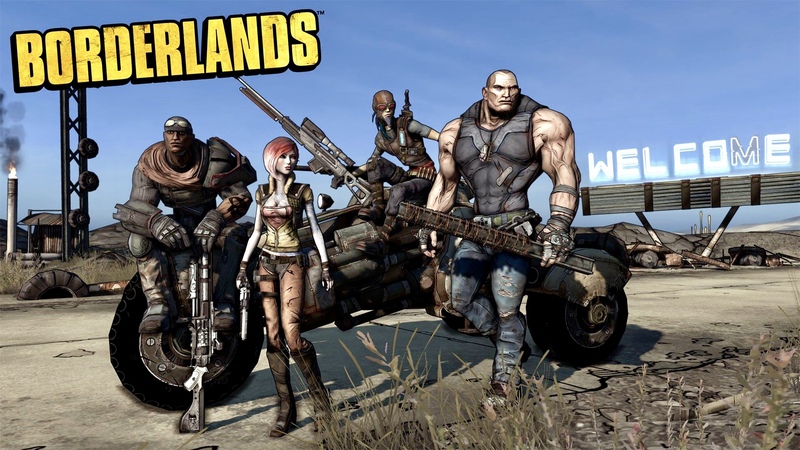 Revisiting Borderlands should help in the wait for Borderlands 3, which arrives on September 13th for Xbox One, PS4, and PC (where it is exclusive to the Epic Games Store until April 2020).